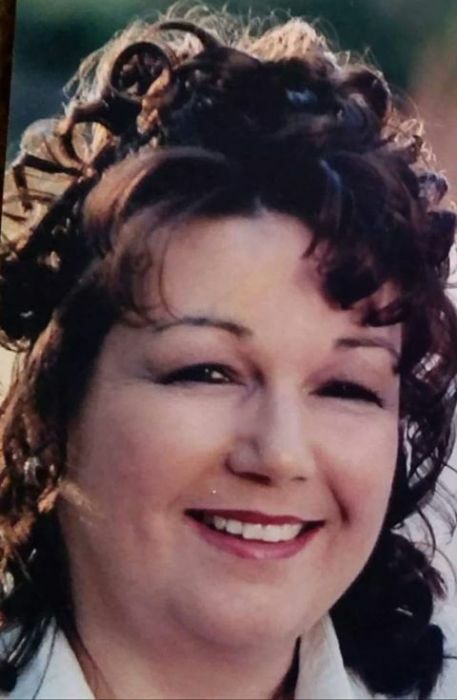 Mrs. Kerry Howell, age 61, of Lucedale passed away November 13, 2018 with her loving husband and family by her side. She was born Kerry Ferguson in Toledo, Oregon to Floyd Ferguson and Edna Bowman-Eiler. She was a member of Second Chance Ministries and was employed with Singing River Health System where she worked for many years. She was a loving wife, mother, grandmother, great-grandmother and friend to all who knew her. She will be greatly missed by all. She is preceded in death by her late husband, Carl Hudson; father, Floyd Ferguson. Those left to cherish her memory include her husband, Mitchell “Mitch” Howell; children, Carl (Stephanie) Hudson Jr., Greg (Pam) Hudson, Tonya Howell, Mitchell Howell, Jr. and Jennifer (Michael) Prine; grandchildren, John Thomas, Matthew, Ethan, Austin, Christian, Jade, Noah, Michael Jr., Hannah, Jacob, Molly and Dylan; great-grandchildren, Izzy and Gabriel; mother, Edna Bowman-Eiler; siblings, Keith (Connie) Ferguson, Kevin Ferguson and Ben ( Bernie) Shah; numerous other relatives and friends. The family will hold a Memorial Service at Second Chance Ministries on Friday, November 16, 2018 beginning at 6:00 PM with Bro. Johnny Duncan officiating. Family and friends are invited to join in a meal and fellowship following the service.